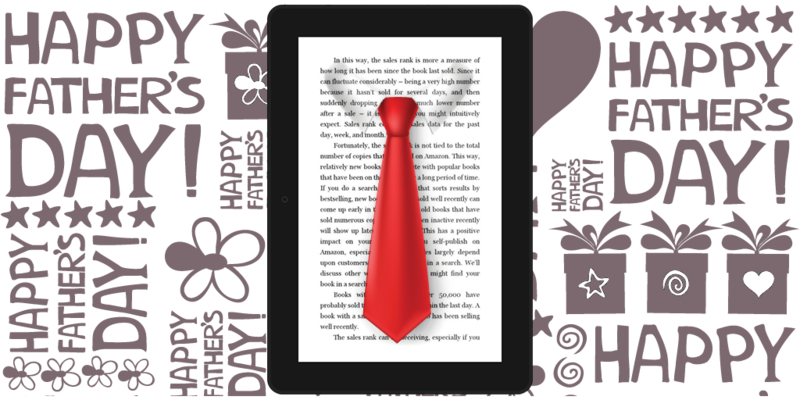 Father’s Day and other holidays can be book marketing opportunities. Did you take advantage of this book marketing opportunity this Father’s Day? You could have. If not, Independence Day in the US is coming up soon. So how could Father’s Day be a book marketing opportunity? Your book might make for a nice gift for dads. The father-son relationship may be a significant part of your novel. Your nonfiction book might relate to tools, classic cars, or something that many fathers may enjoy. 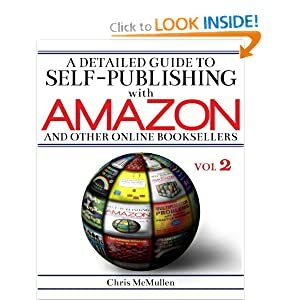 If your book might make for a nice Father’s Day gift, you have the opportunity to say, basically, “Here’s a Father’s Day gift idea,” instead of another, “Check out my book,” message. Or you might put your book on sale temporarily and advertise the promotion. You can advertise not just that your book is on sale, but that it would be a nice gift for dads. Check out this example on Read Tuesday, which collected some Father’s Day gift book ideas. Some authors use the holidays which best relate to their books to get media coverage through press releases. Local papers are looking for holiday themed articles, and your book’s relevance to a holiday might be a good fit. You don’t know until you try. December 31, New Year’s Eve. Great for books that tie into New Year’s resolutions. February 14, Valentine’s Day. This one may be too obvious. March 17, St. Patrick’s Day. Have an Irish theme to your book? Is part of your book set in Ireland? March/April, Easter Sunday. One of many religious holidays. April 1, April Fool’s Day. I suppose you could even use a practical joke as part of your marketing strategy. May 5, Cinco de Mayo. But if you have a book that relates to Mexico in some way, beware that May 5 is not Mexico’s Independence Day (which falls on September 16, another opportunity to market your books a few months later). May, Mother’s Day. Would your book make a nice gift for moms? Does it feature a strong mother-daughter relationship? June, Father’s Day. Covered that earlier. July 4, Independence Day. Patriotic books get a few holidays, including Memorial Day and Veteran’s Day. November, Thanksgiving. It could be a book that relates to the spirit of giving thanks. December 25, Christmas. A huge day in the US for gift giving, even with gifts that don’t directly relate to the religious holiday. Which days (possibly not on my short list) are the best fit for your books? Those times offer your book marketing opportunities. Look out for them. Also, April–Child Abuse Prevention Month, is a good month, if your book has anything to do with abuse, such as a memoir. Thank you for suggesting another. Great post. I always have trouble fitting my stuff into a holiday since it’s fantasy. Thank you. That’s an interesting challenge. Maybe there is a way, though I’m not seeing it offhand.. Probably depends on the story. So you’d have to look at the themes. For example, an adventure that has a romantic side can be used for Valentine’s Day. I just don’t have anything like that. Ichabod Brooks is probably my best bet and that’s only for Father’s Day.